Join us 154 years later as we kick off the celebration for this historic event and feature the enduring African American contribution to the George Family Legacy. 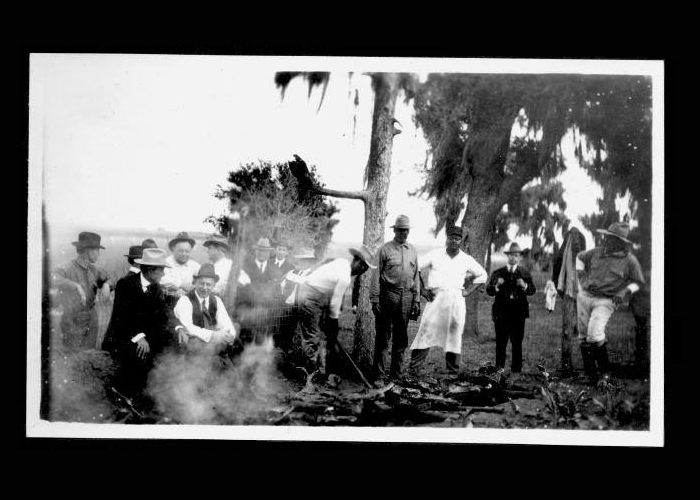 Learn about the African American families, both pre- and post-slavery, who helped shape the Ranch. Observe a re-enactment of this important speech and hear the reactions of the men and women who lived through this difficult time. Learn about the famous George Ranch Juneteenth BBQs by attending our very own historic barbecue lunch! Cost for the meal is $15 for adults ages 13 and older; $12 for children ages 5-12 and $4 for children 4 and under. Please call (281) 343-0218 to make reservations for the historic meal.